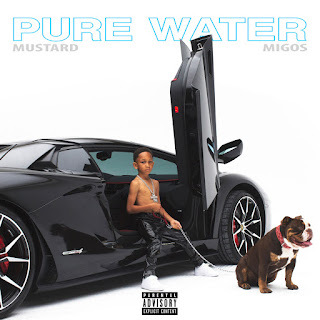 After teasing the song over the weekend, the newly-engaged DJ Mustard unleashes his new song “Pure Water” featuring Atlanta rap trio Migos. 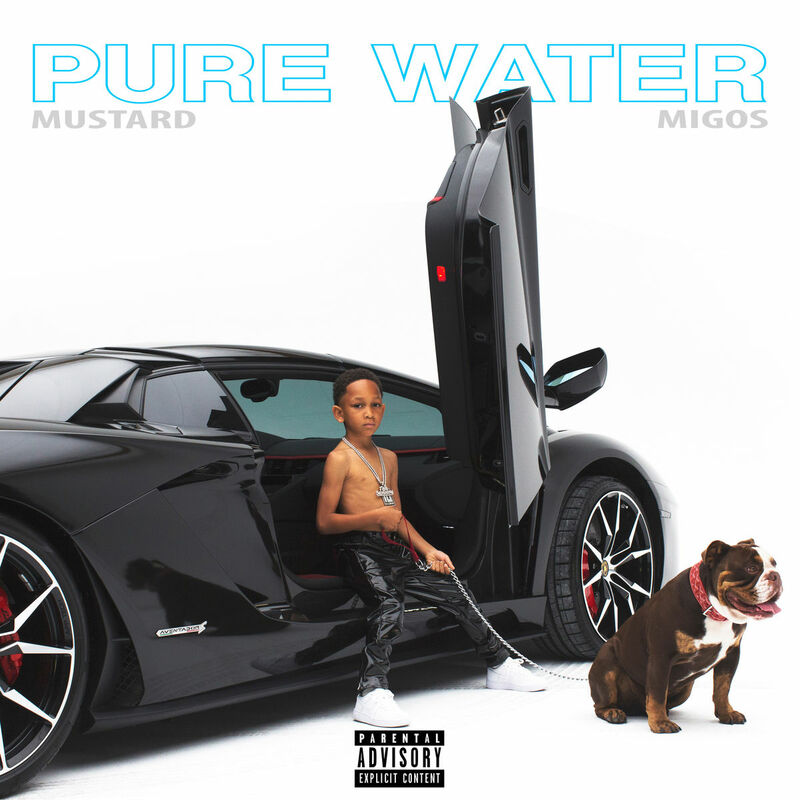 Mustard has also been in the studio with 21 Savage, Future, Meek Mill, Tyga, YG, and more. “We call them, nuclear bombs, cause we gonna shake the whole world up. I got records, and I got a lot of them,” he told Zane Lowe on Beats 1 earlier today.